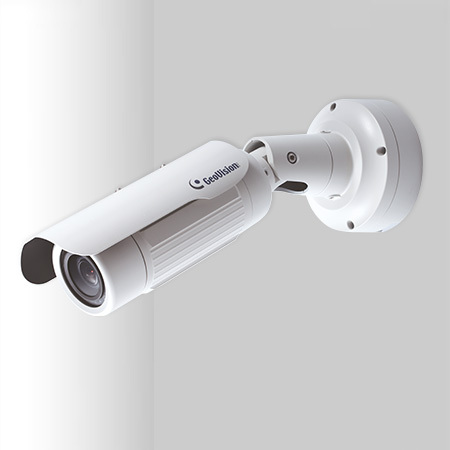 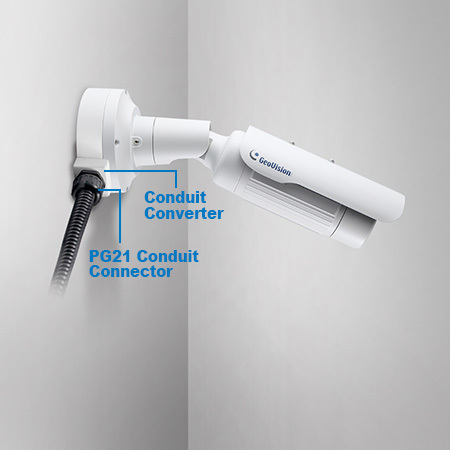 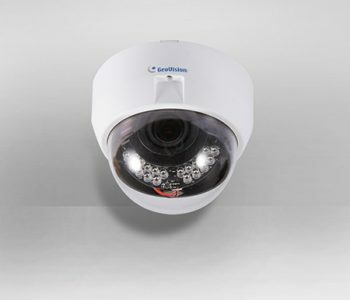 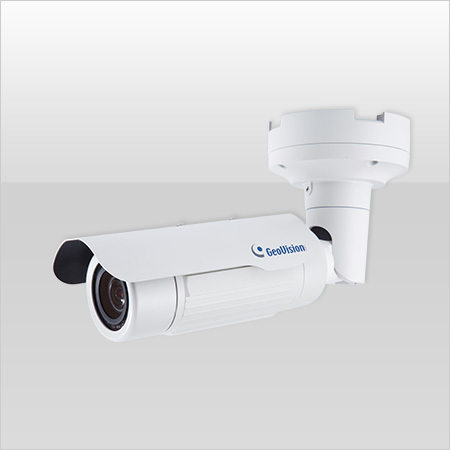 GV-BL2501 is an outdoor Bullet Camera which is able to provide a color live view in near darkness using its super low lux image sensor. 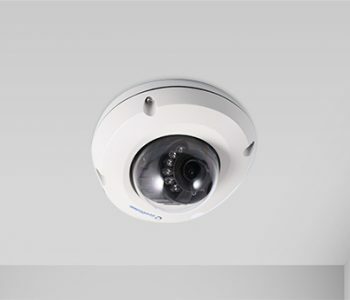 The camera is also equipped with a P-Iris, which allows for precise control of exposure, producing images with better clarity and contrast. 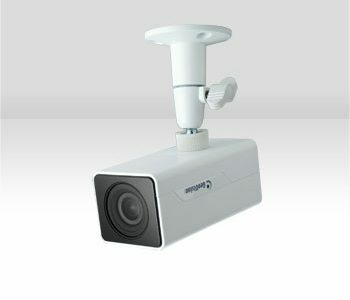 Local Storage – Micro SD card slot (SD/SDHC, SD version 2.0 only, Class 10) *SDXC and UHS-I card types are not supported.